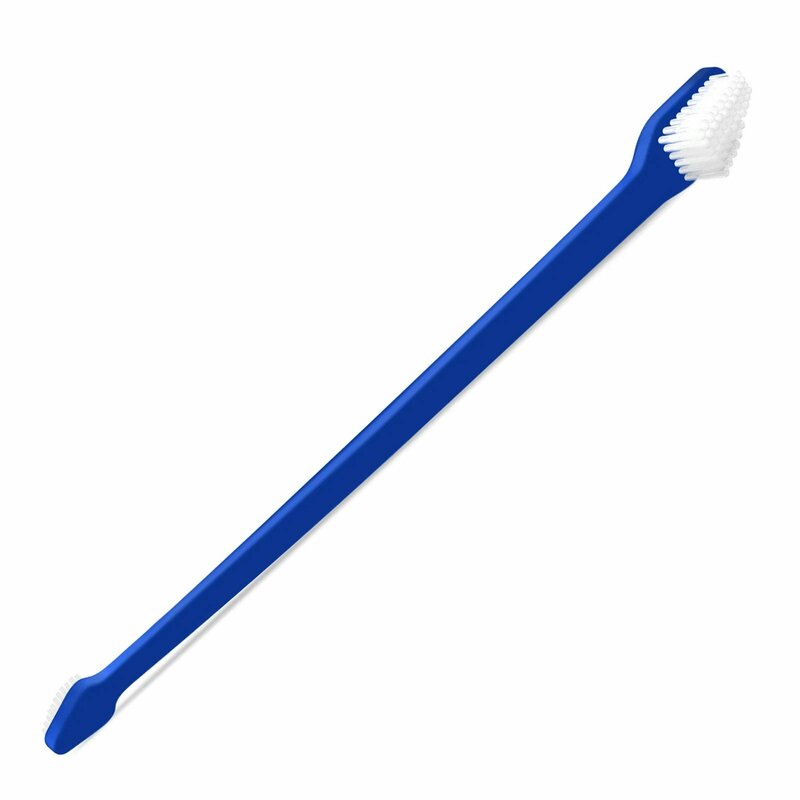 I don't really have to bother after I started using cleanear. It is so effective. Just one drop of it and it is enough to clean even the old hardened wax. Just so great! 0 of 155 found this review helpful. I generally used to have a hard time finding the perfect solutions and treatments for my cat but budgetpetcare has made it easy by bifurcating every thing into different sections. 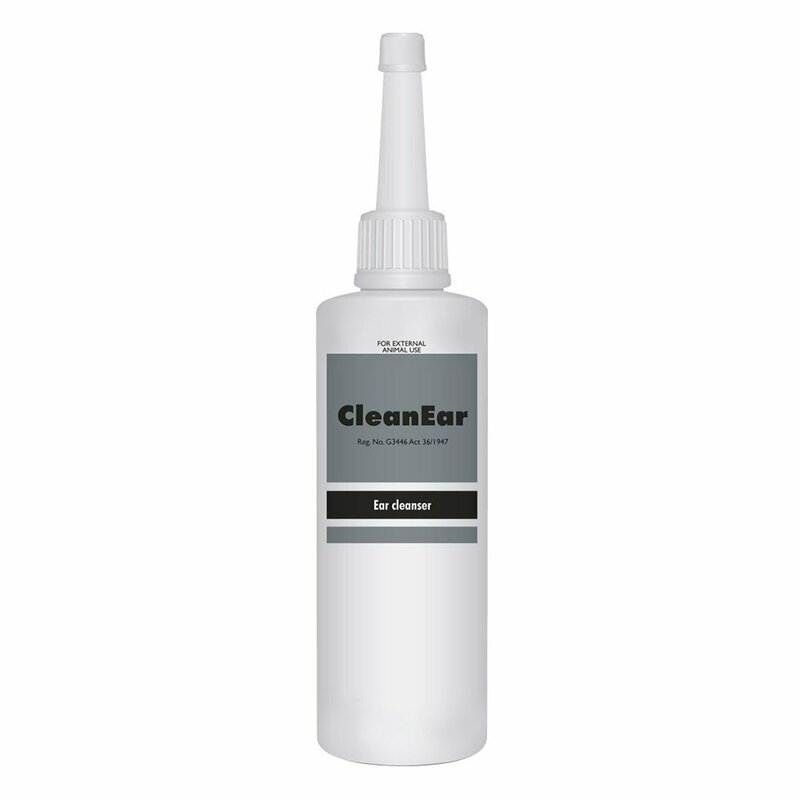 Cleanear is an often purchased product by me. It has had no side effects on my cat so it is the best. Thanks! Very very pleased with your prices! The fast delivery! So nice to have them delivered rite to your door!! Love budget pet care.com!!! Thank you!Jean Gibbons! 288 of 314 found this review helpful. 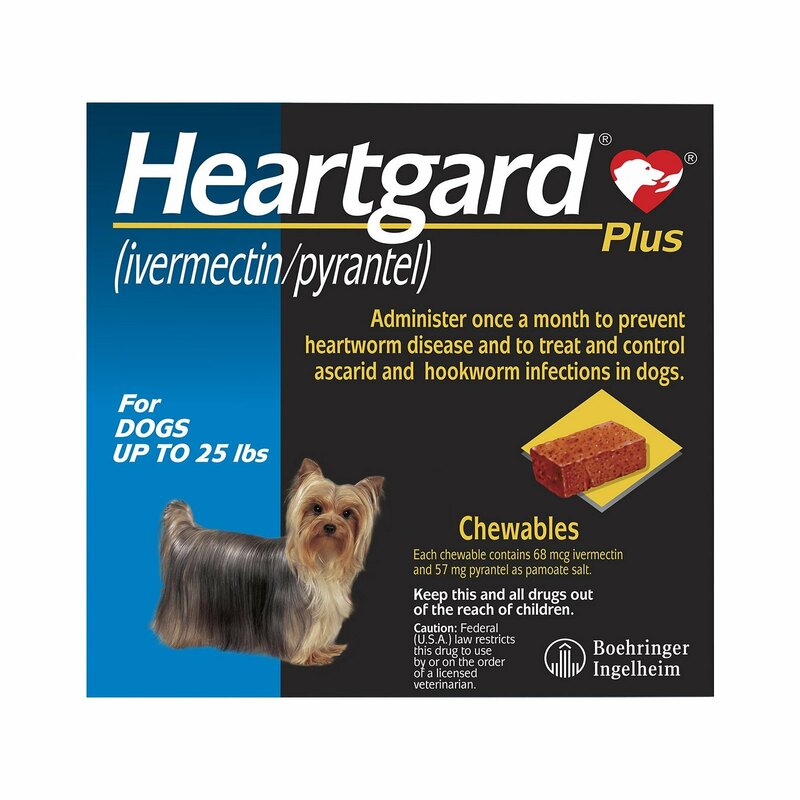 I love being able to order flea medication on line and receiving the quantity and quality I require. 289 of 315 found this review helpful. 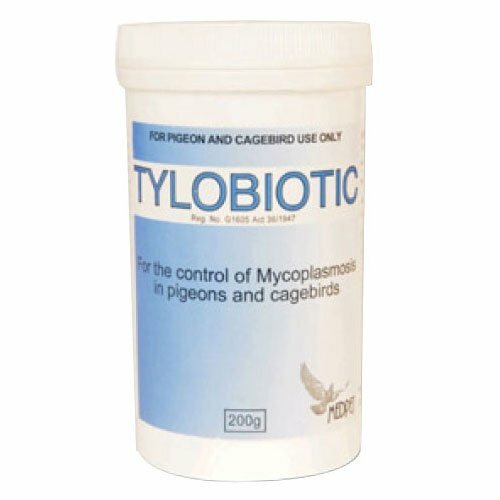 I have been shopping from this company since last 3 months, and this product is extremely useful for my kitty. Now she is free from ear wax and debris from her ears. Thank you!! 152 of 181 found this review helpful.